Keystart is a specialist lender for home loans. Compare Keystart home loans with other home loans on the Canstar database here. What type of home loans does Keystart offer? Before applying for a Keystart home loan, you should first check whether or not you are eligible for a Keystart home loan using their online eligibility check. After that, you can apply online using their 8 steps to home ownership tool. If you need more help to apply, you can call Keystart on 1300 KSTART (1300 578 278). Can you make extra repayments on a Keystart home loan? Yes, Keystart allows you to make additional repayments on several of their home loans. Terms and conditions apply; contact your lender for details. Can I get an assisted Department of Housing rent-to-own home loan with Keystart? Yes, at the time of writing, Keystart offers the Goodstart home loan, which is an assisted home ownership scheme available for Department of Housing tenants. This home loan allows tenants to transition from renting to buying the Department of Housing home they are living in. This type of home loan is available for first home buyers and subsequent home buyers (owner occupiers). Can I get a home loan with a single income with Keystart? 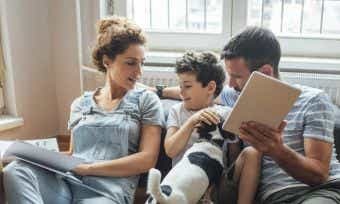 Yes, at the time of writing, Keystart offers the Sole Parent home loan, which is designed for single parents following a bereavement or relationship breakdown. This type of loan is only available for subsequent home buyers (owner occupiers). 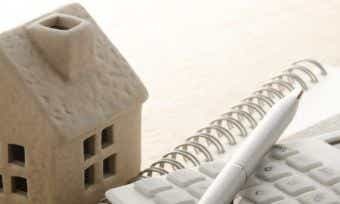 Find out more about getting a home loan on a single income in this article. Established in 1989 in Western Australia, Keystart is a specialist lender that aims to help low income earners, who may not meet the lending requirements of mainstream lenders, achieve the dream of home ownership. By the time Keystart turned 25 in 2014, this lender had helped more than 85,000 low income earning Aussies in WA access home ownership. Unlike other lenders, Keystart isn’t a privately owned business; it has only one shareholder, the government-owned WA Housing Authority. It offers a low deposit home loan scheme for both first home buyers and subsequent home buyers (owner occupiers). 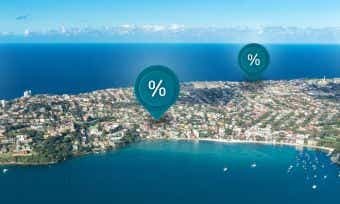 As little as 2% of the property purchase price may be required for a deposit in metropolitan Perth, and up to 10% in regional WA. The first home owner’s grant may be used to contribute to this deposit. Keystart also implemented an education program in 2010, aimed at helping currently ineligible Western Australians (many of whom have excessive debt) learn to better manage their money and work their way towards eligibility for a Keystart loan. Keystart says that the program has over 600 participants at the time of writing.